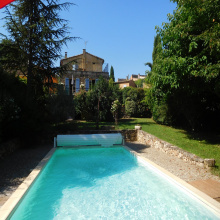 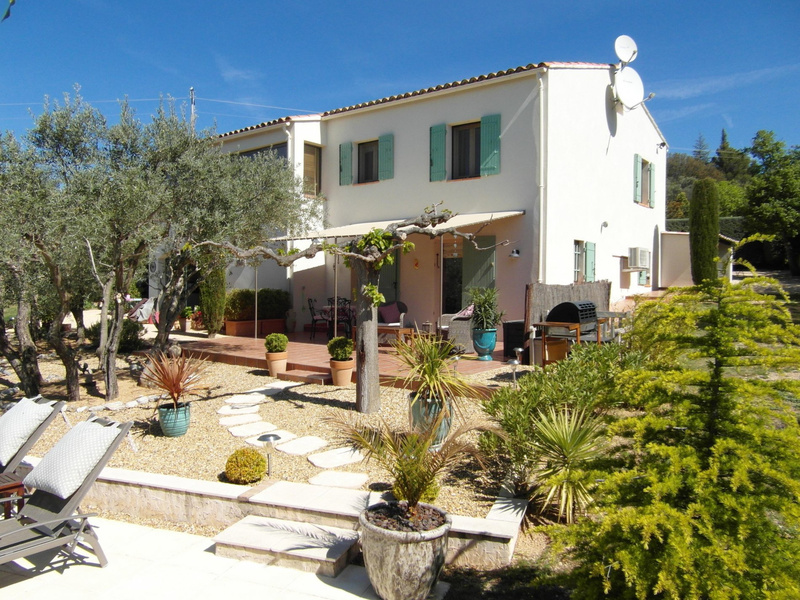 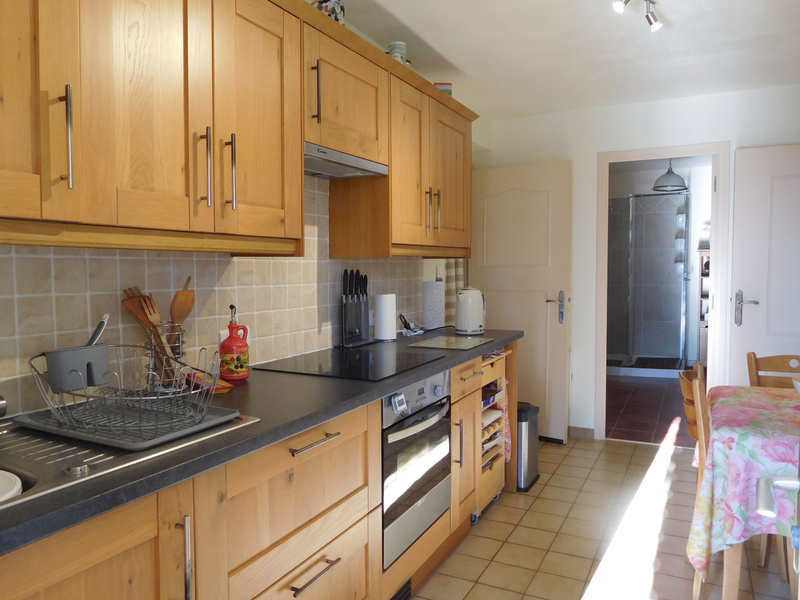 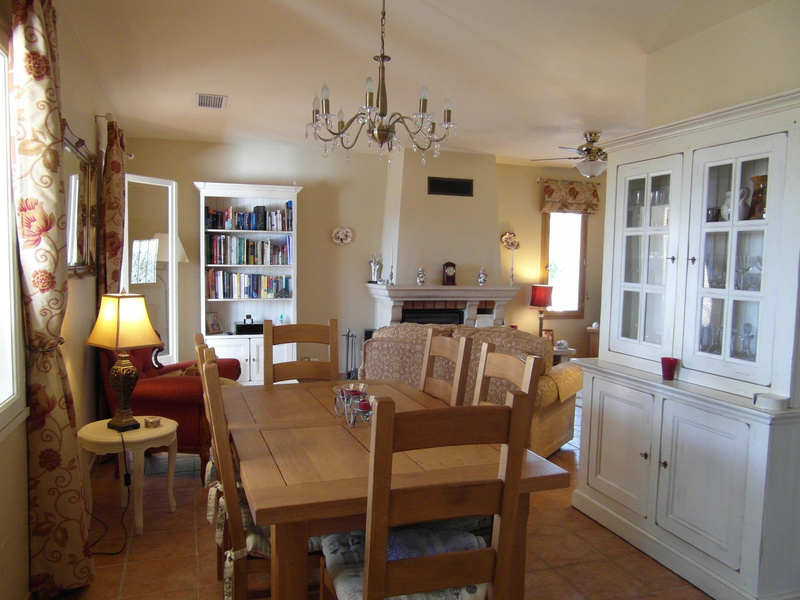 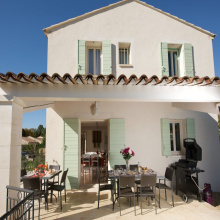 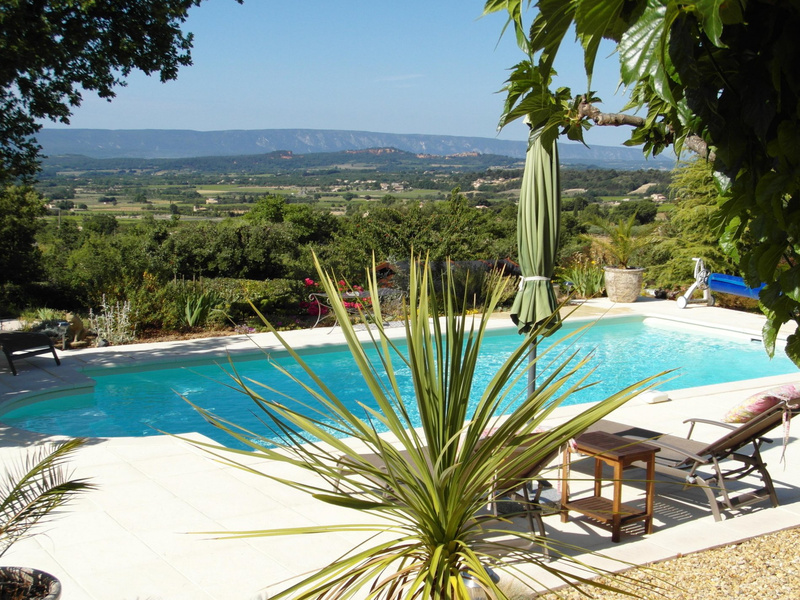 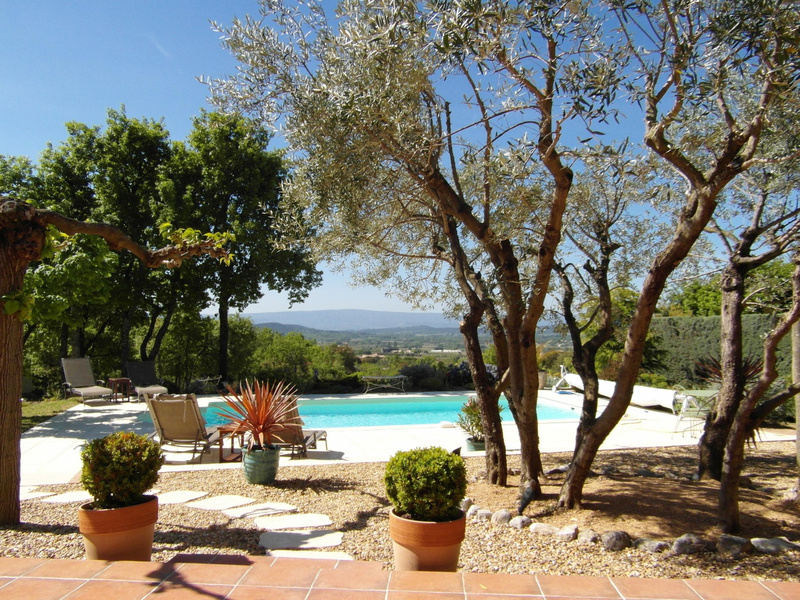 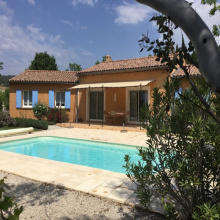 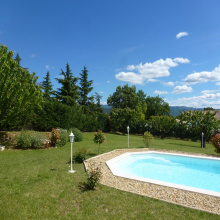 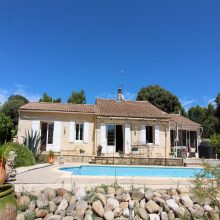 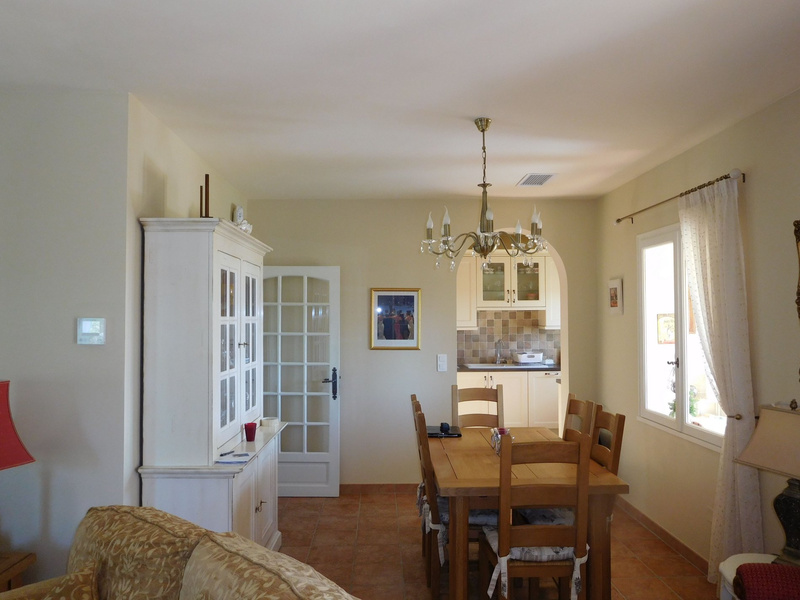 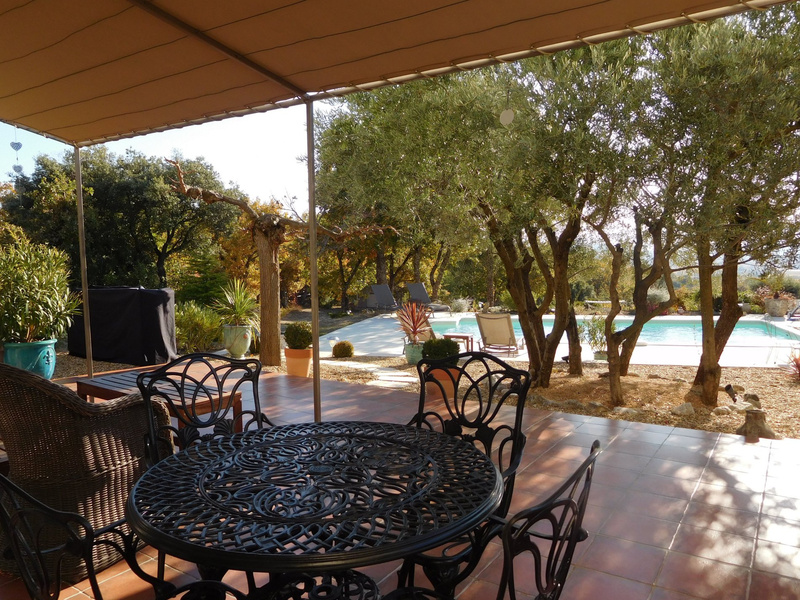 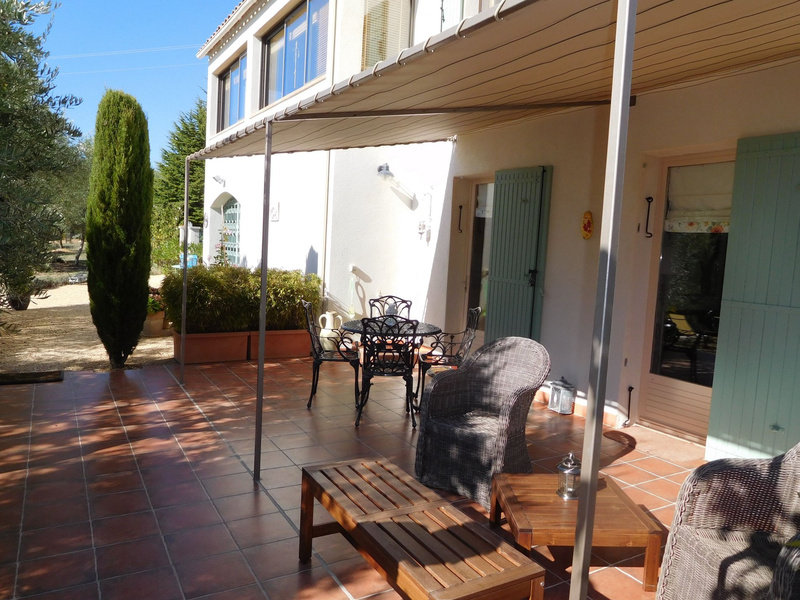 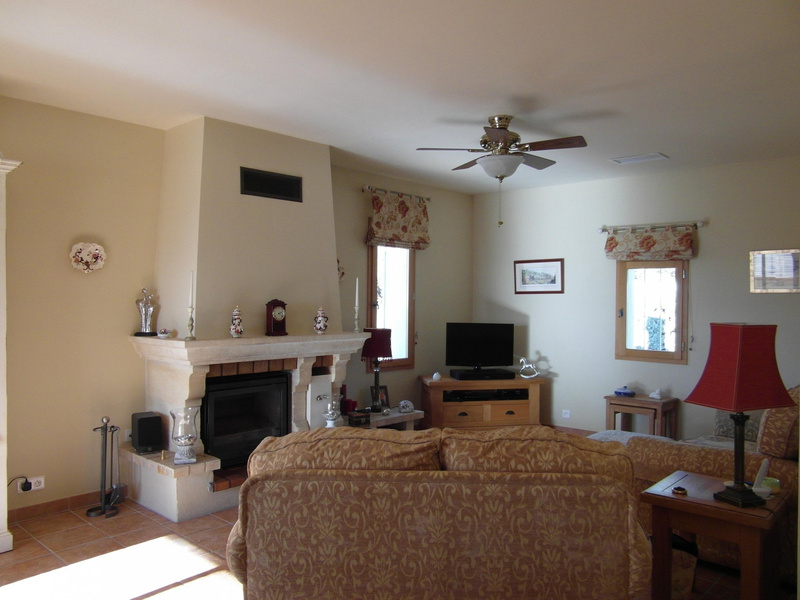 For sale - Luberon - Beautiful recently built house - Saint Saturnin-lès-Apt - A beautiful recent house of 140 sq - 4 rooms + independent "Gite", Workshop, 3 garden sheds, heated swimming pool, garden with superb views; near the village. 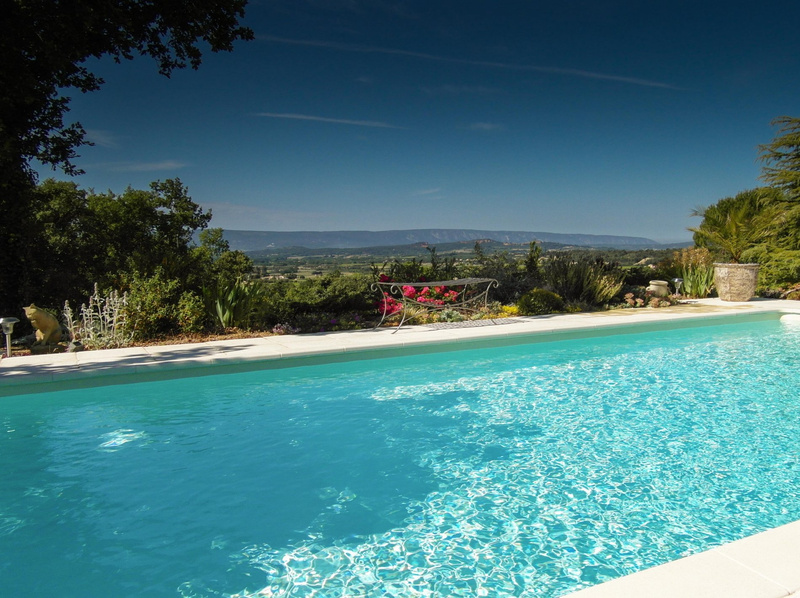 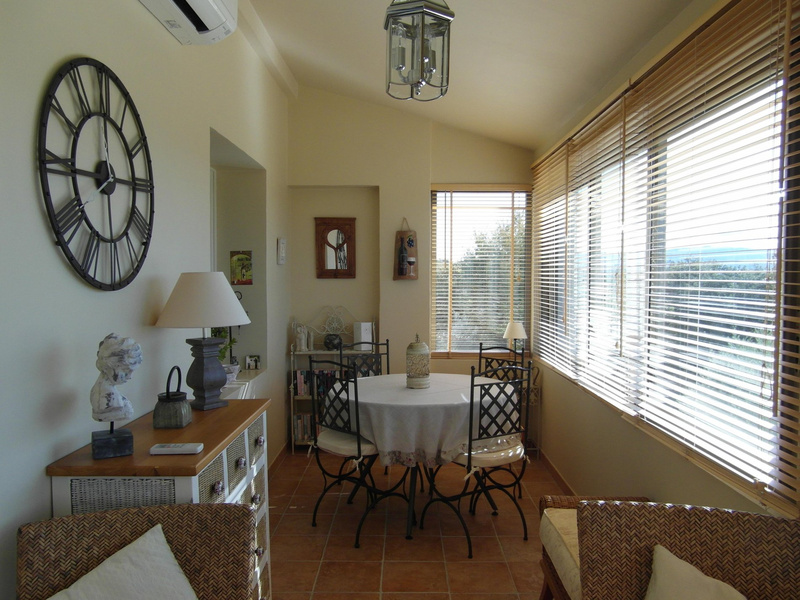 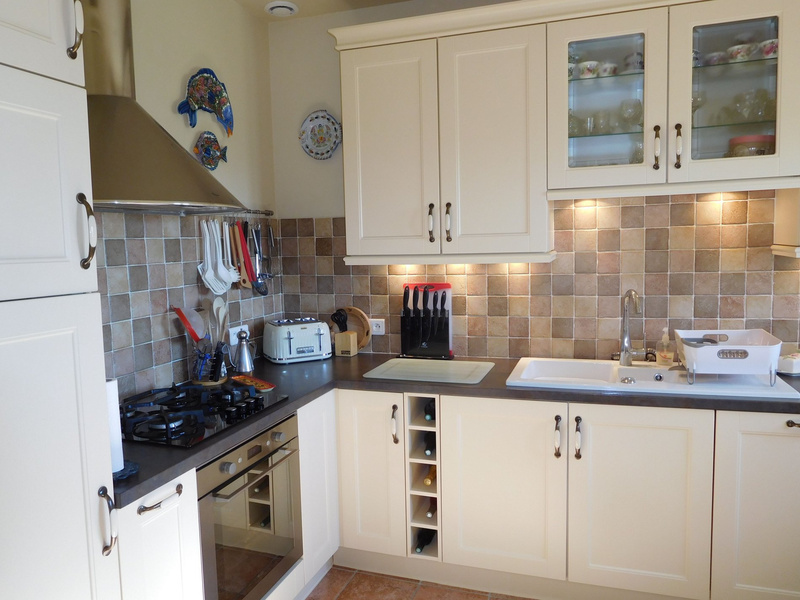 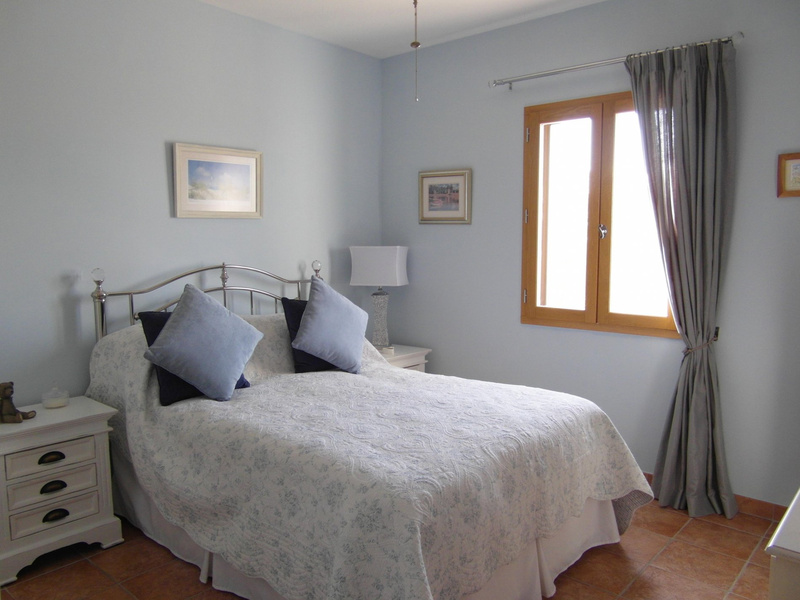 In an idyllic situation, this recent house enjoys a very beautiful dominant position with magnificent views. 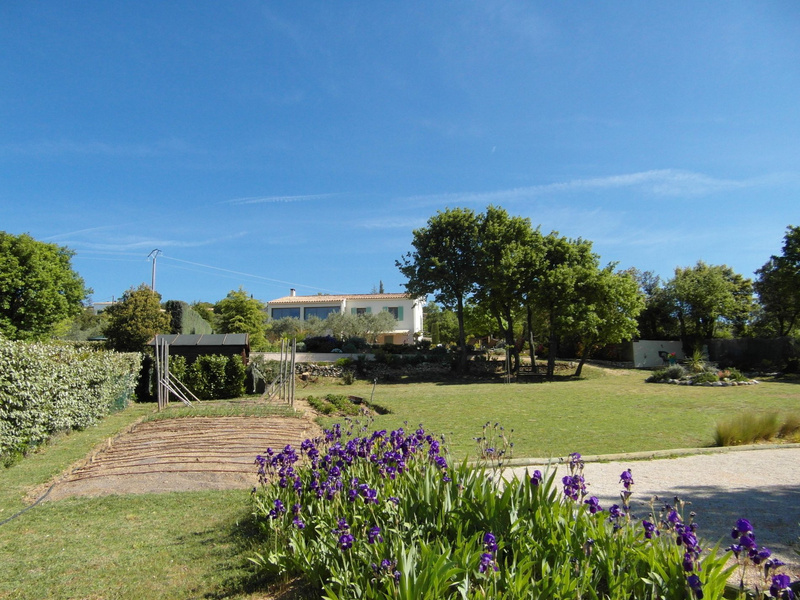 Fenced and landscaped garden of 3 600 sq, reversible air conditioning.